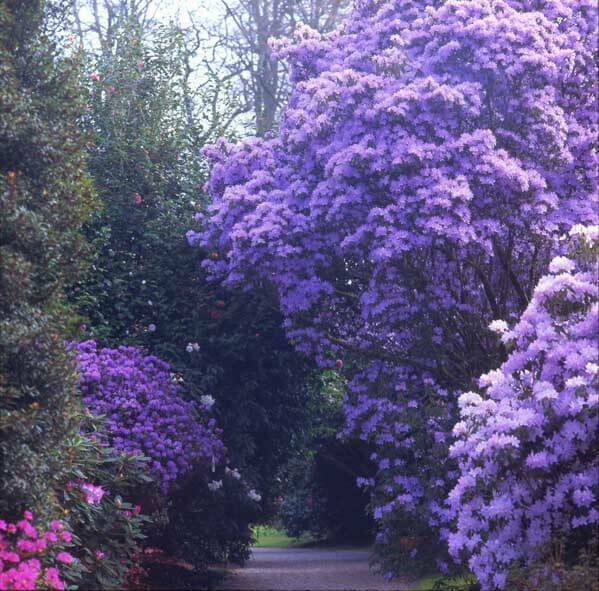 Trewithen Gardens and House has been the home of the Hawkins Family since 1715, these internationally renowned gardens have a collection of rare trees and shrubs. 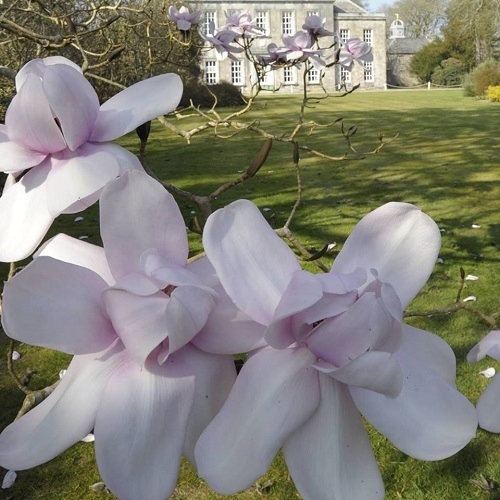 The gardens have been awarded three stars in the Michelin Guide to the South West and it is RHS recommended. 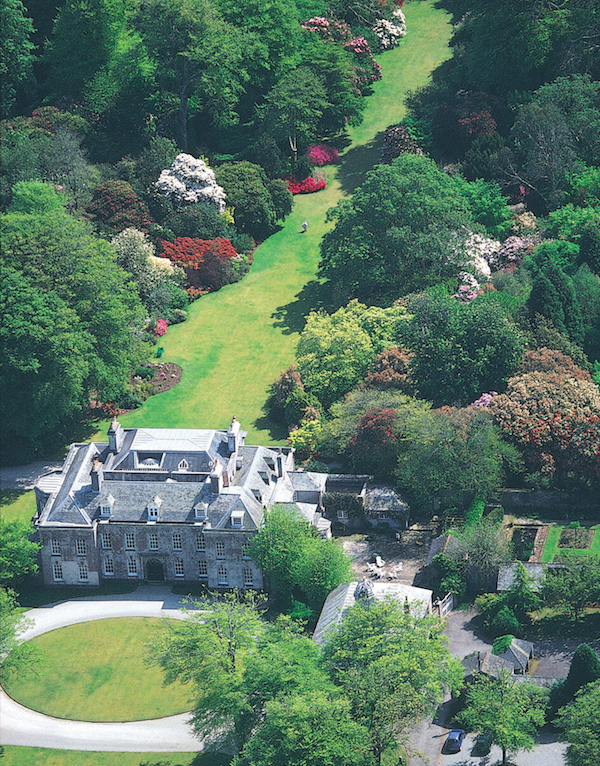 Trewithen means "house of trees" and with thirty acres of surrounding parkland the name couldn't be more appropriate. 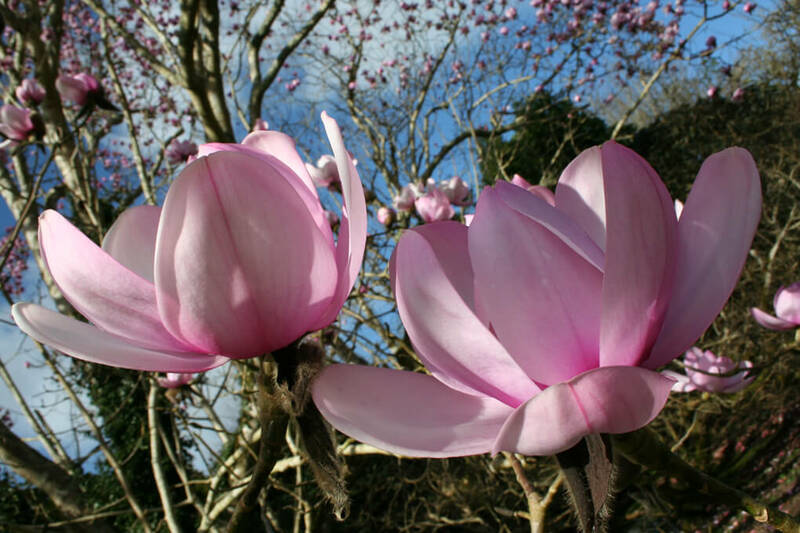 The gardens open from 1st March until the 30th June (Sundays:March-May) The house is currently closed due to essential restoration work. There is also a Tea room and Plant Shop.